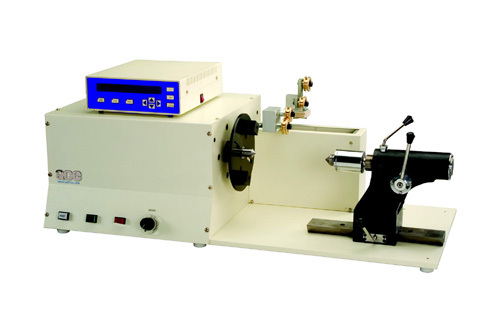 A high speed winding machine with compact and durable construction. 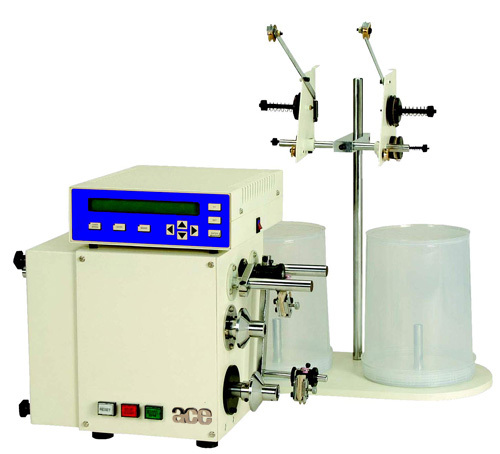 Wide LCD display and easy programming makes this machine ideal for winding small to complex coils such as SMPS transformers, RF/IF coils, solenoid coils, relay coils, multi-section coils, trigger coils, Telecom transformers, High turn/high production coils, small transformers, IFT, etc. Winding speeds of up do 9000 RPM. Winds wire sizes 50-20 AWG. See Below the AEX Coil Winder Video! This high-torque winding machine offers easy programming and operation specifically for power distribution transformers. Single spindle CNC winding for coil with max. diameter of 250mm x 250mm length. Model AEH-01 Wire sizes from 38 - 7 AWG. 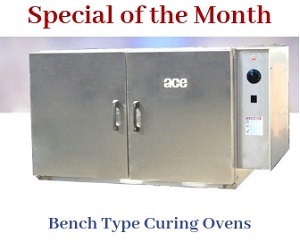 See Below the AEH Coil Winder Video!